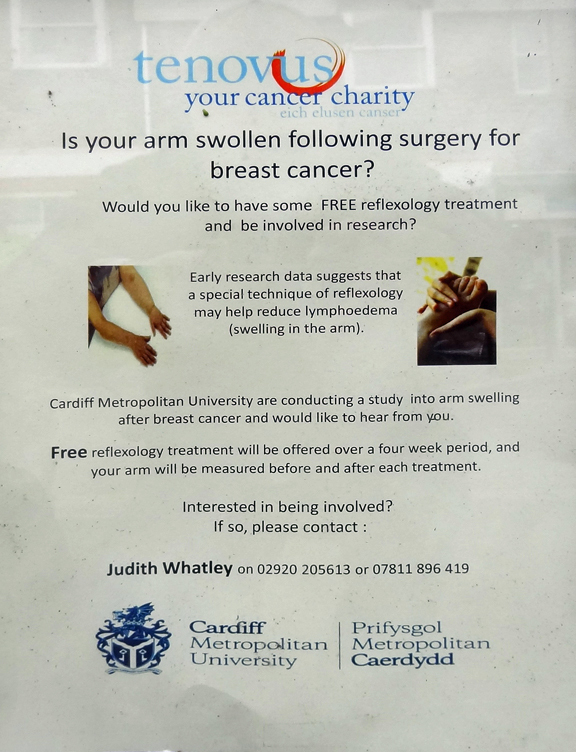 Judith Whatley of Cardiff Metropolitan University is offering four free reflexology sessions for women with swollen arms following surgery for breast cancer. It’s part of a research project she’s conducting. 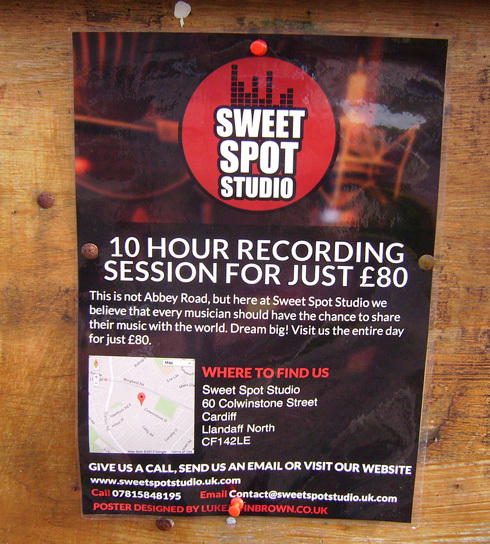 Contact Judith using the number on the poster if you’d like to learn more.